OnePlus’s Carl Pei had a sit-down with USA Today, and as we have come to expect from the founder’s interviews he dropped some pretty interesting nuggets. 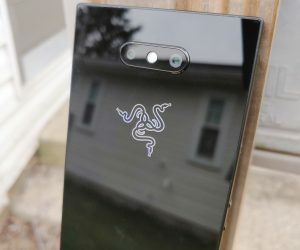 The first is confirmation that the company will look to launch another smartphone later this year, with the word “Christmas” casually sprinkled in there. He didn’t go into much detail, but he says the phone looked good enough that he would make it his daily driver when it launches. That’s a given — he should want to use his own company’s latest phones. 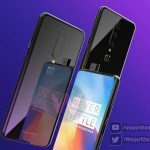 Unfortunately he didn’t say why he felt that way, and said it “may or may not be” specced higher than the OnePlus 2 was. I think the entire issue of NFC is overblown. Very few people are using NFC, so we cut it. It’s as simple as that. I know that Android Pay is coming but all that is in the future. It (NFC) is going to gain widespread adoption in stores 12-18 months from now. By that time people will have moved on to the next device. 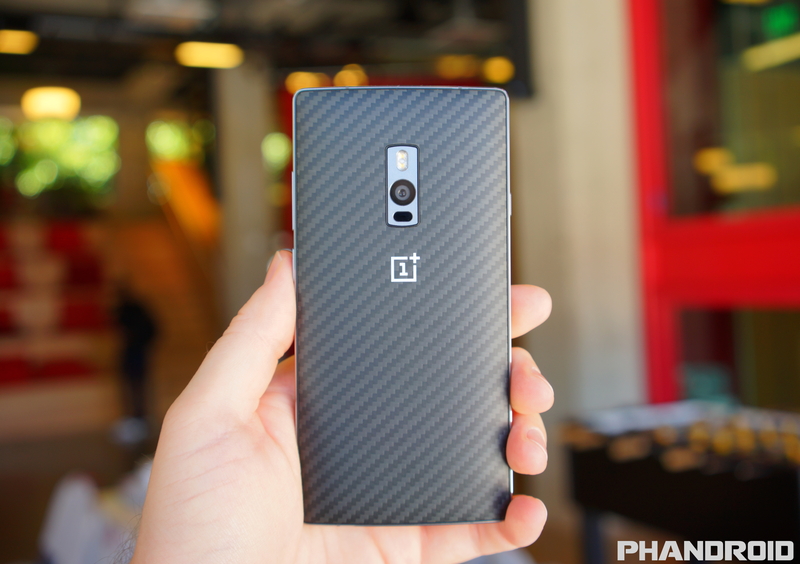 Ultimately, Pei just admitted the OnePlus 2 is akin to a band-aid. It’s a temporary stop gap that didn’t need all these advanced features because people are just going to upgrade again when the tech is more widespread. The motto is Never Settle, but they have, in fact, settled, and they’re asking us to do the same. While Pei might have a point in noting that a lot of people don’t use or need NFC, there’s no excuse to yank it away from the many folks who do. 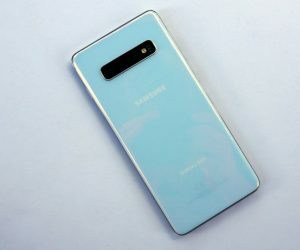 NFC chips are even starting to appear inside mid-range smartphones, and we wouldn’t be surprised if entry level options started using them given how cheap the component is to produce. We find it necessary to think of all possibilities, though. 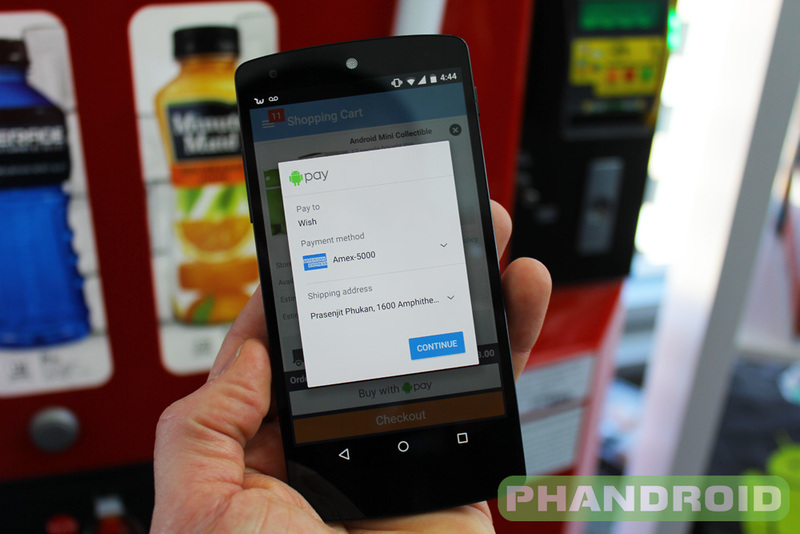 What if Android Pay doesn’t take 12 to 18 months to mature? What if I don’t want to upgrade for another two years? What if someone is quietly working on the killer app that would make NFC a must have, and it launches tomorrow? 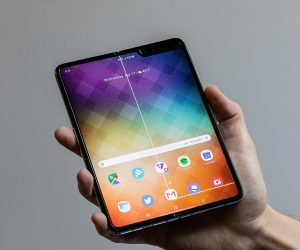 What if I wanted a smartphone that could make every last one of the previous questions irrelevant because it’d be future proofed for anything I need? 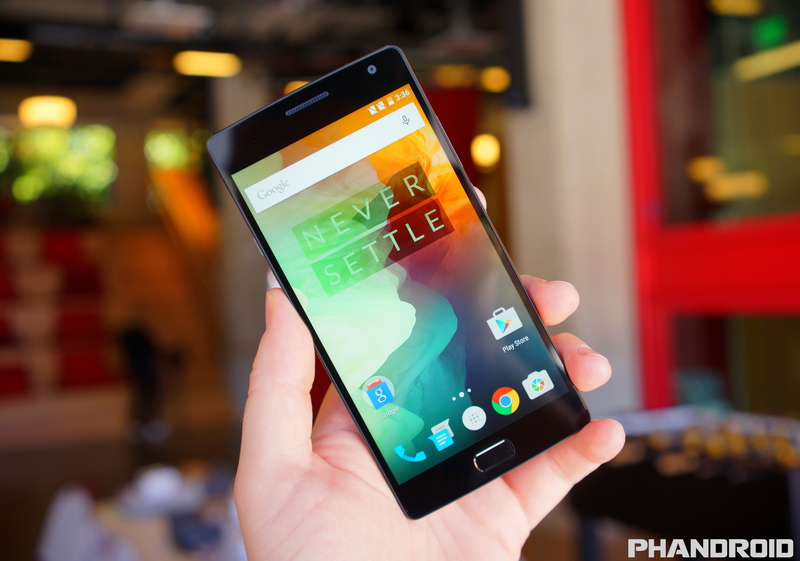 In that case, the OnePlus 2 is not the answer. Guess we’ll have to wait until Christmas to see if they have anything more in store, otherwise Motorola’s 2015 offerings are really starting to sound nice.